BuyPBMCs.com is your trusted source for cryopreserved cells. We offer a vast inventory of cells, ready for immediate delivery domestic and international through our network of distributors. Our cells are only a portion of our offerings under the aegis of Precision for Medicine. Precision’s bioanalytical and immunological expertise, makes us the perfect partner for cell based assays, flow cytometry as well as an array of immunogenicity assessment such as ADA screening and confirmatory, IgE assays, etc. Our biorepository is located outside the Washington DC metro area. One of the largest biorepository’s in the world, Precision is currently managing 25M biospecimens and supporting over 100 active clinical trials on 6 continents through our global lab network. 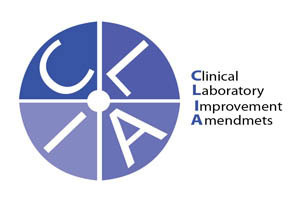 Across the board, we execute with industry-leading quality systems, including College of American Pathology (CAP) and Clinical Laboratory Improvement Amendments (CLIA). 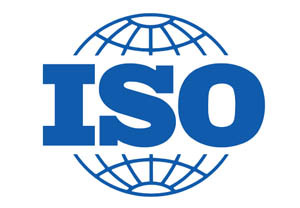 All Products, services, and processes are certified to ISO 9001 and 13485 standards. Our fully functional quality system uses quality practices such as root cause analysis, corrective and preventive action programs, failure mode effect analysis, robust training, and competency programs to drive continuous improvement. Pharma industry veteran and expert at biomarker-driven clinical trial design and execution. Led biomarker and drug development programs for pharmaceutical and diagnostics companies, as well as the National Institutes of Health. Spearheaded the discovery of pharmacodynamic biomarkers and novel targets for inflammatory disease therapy. Expert in the fields of immunology, virology, and molecular biology. 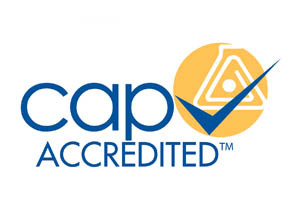 Extensive experience in assay development and validation for platforms such as ELISpot, ELISA, ADCC, proliferation assays, and multiplexed cytokine assays. Developer of novel immunogenicity assays to evaluate immune cells from healthy, treated, and disease-state donors. Collaborator with scientists in various industries: biotechnology, pharmaceutical, government, and academia. Authority in utilizing human primary biological tissue and cells in research and drug discovery. Developer of translational biomarkers for Phase I/II clinical programs in autoimmunity, inflammation and cancer. Expert in phenotypic cell-based assays using multiple primary cell systems such as T/Th17/T-regs, NK-T, B/Plasma/Plasmablasts, Myeloid cells, Dendritic cells (pDCc/mDCs), and MDSCs. Strategist in multi-parametric single-cell flow cytometry and analysis of flow cytometry data. Broad network of contacts at clinical sites and research hospitals, experienced with IRB submissions and clinical protocols. Scientific leader for Precision’s Biomaterials commercial sourcing.